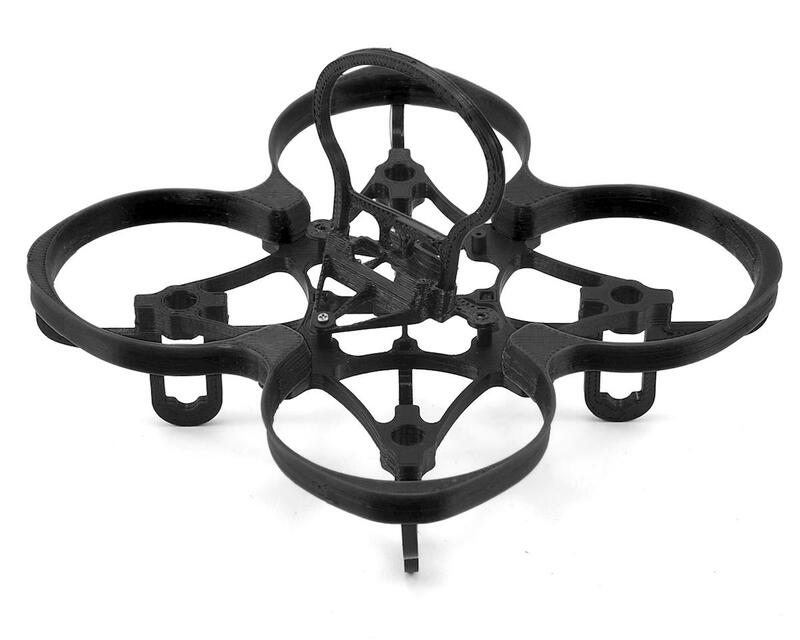 The Lynx Heli Innovations Spider 73 FPV Drone Racing 3D Printed Frame Kit is a unique concept for pilots looking for a slightly larger version of the popular 65mm drones such as the Inductrix FPV, & TinyFPV. After months of testing, and many concepts, Lynx has designed the Spider 73 to provide pilots with a sturdy and stable platform, who also love flying micro sized FPV quads. Chemical Treatment added after printing process to solidify all parts.